The purpose of the Tanzania Support foundation is offering help to the people of Tanzania and, more specific, to those who live in and around Selela, a town in the northern part of the country. You can, for instance, think of developing health care, sufficient and clean water, hygiene and education. In the year 2010 we determined, in consultation with the local population, which initiatives we can work on together and in what way. Several concrete results have already been established. Tanzania Support does not want to concentrate on short term aid, but rather gives its efforts to long term development through co-operation. Projects can only have a long term perspective if local people are, at least partly, responsible themselves. It is without any doubt that the more frequent and longer periods of drought require measurements. Many of the Maasai people lost a large part of their cattle during the past few years, due to great droughts. This seriously threatens their existence. We welcome volunteers with specific knowledge, time, enthusiasm, experience and much more! Financial help can be donated to the Tanzania Support Foundation in Goes, Netherlands. 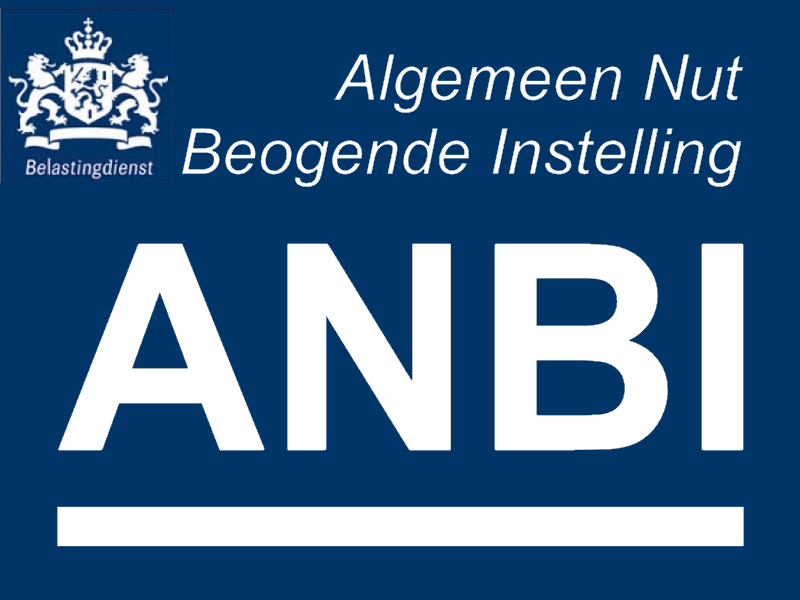 (IBAN: NL77 RABO 01.54.80.31.03, BIC: RABONL2U). If you want to know more about the activities of the foundation, please contact info@tanzaniasupport.org.